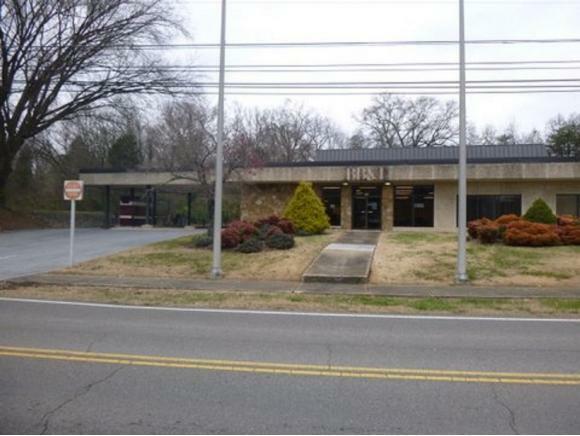 FOR SALE---- This building is located on Main Street in Mount Carmel, TN. 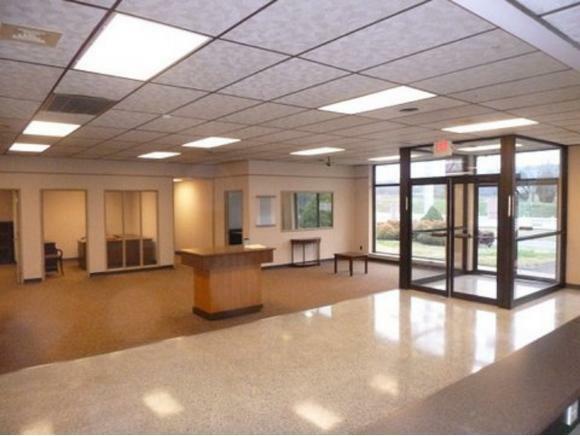 The buildingis a former BB&T Bank location. 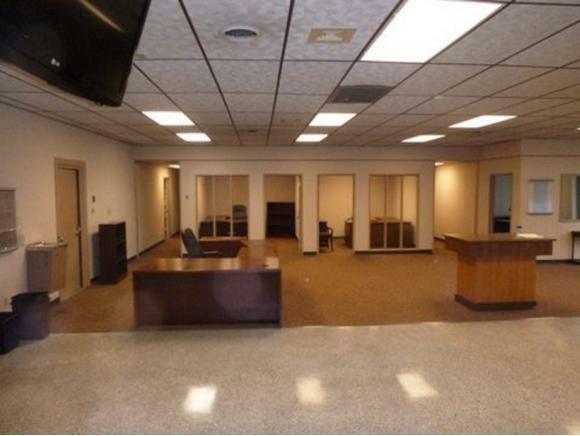 The building features four offices, conference room, kitchen / break room, 2 bathrooms, vault, drive thru window, plus storage rooms. 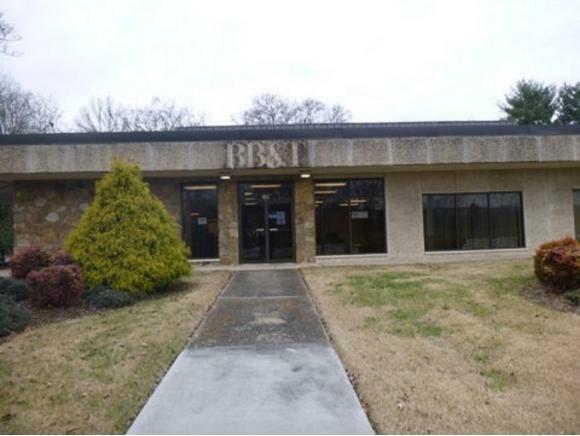 The building is in move in condition for financial company or would be excellent for retail, business office,remodeled for restaurant, plus many other uses. Dont Miss This Opportunity! !